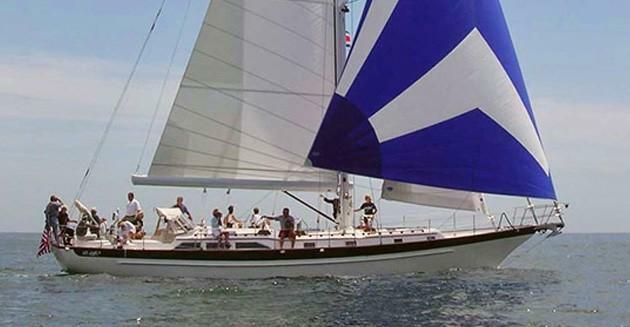 Cabo Yachts is a world-renowned American brand founded by Henry Mohrschladt in 1991. Established in Adelanto, California, Cabo has been at the forefront of innovation, always looking for ways to enhance its products and stay atop the competition. 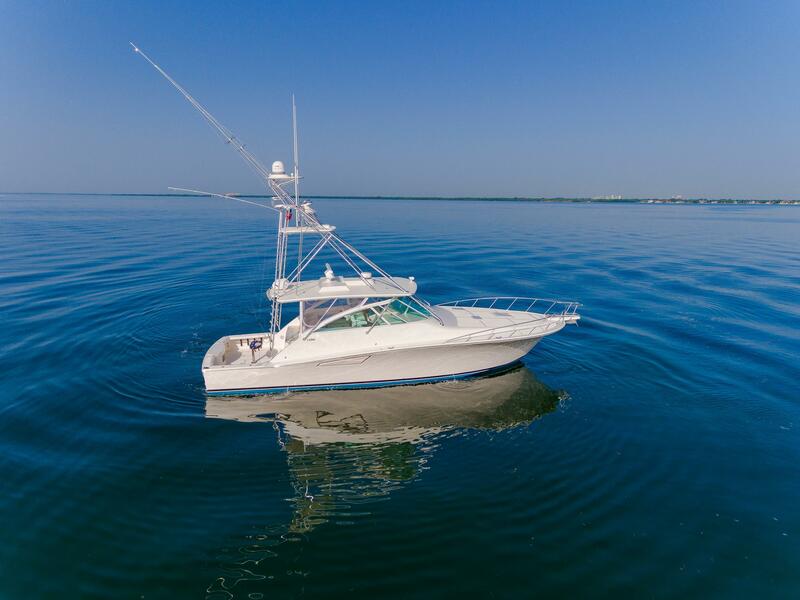 Cabo Yachts recently announced that it is no longer building current Cabo models, but will continue to service and support existing customers and be a resource for those in the industry. Worth Noting: Cabo was originally founded as Cat Harbor Boats. Cabo 31 Express 1995 - 2004 31' 2" 12' 5" 3' 2"
Cabo 32 Express 2005 - Current 32' 10" 13' 3" 2' 8"
Cabo 35 Express 1994 - Current 34' 6" 13' 0" 2' 10"
Cabo 35 Flybridge 1992 - Current 40' 2" 15' 9" 3' 5"
Cabo 36 Express 2008 - Current 38' 6" 14' 2" 3' 1"
Cabo 38 Express 2008 - Current 40' 8" 15' 1" 3' 8"
Cabo 38 Flybridge 2009 - Current 40' 8" 15' 1" 3' 9"
Cabo 40 Express 2003 - Current 42' 10" 15' 9" 3' 5"
Cabo 40 Flybridge 2004 - Current 42' 10" 15' 9" 3' 5"
Cabo 45 Express 1997 - Current 45' 1" 15' 8" 4' 0"
Cabo 47/48 Flybridge 2000 - Current 47' 7" 15' 8" 4' 0"
Cabo 52 Express 2006 - Current 52' 1" 17' 9" 4' 11"
Cabo Yachts is a world-renowned American brand founded by Henry Mohrschladt in 1991. Established in Adelanto, California, Cabo has been at the forefront of innovation, always looking for ways to enhance its products and stay atop the competition. 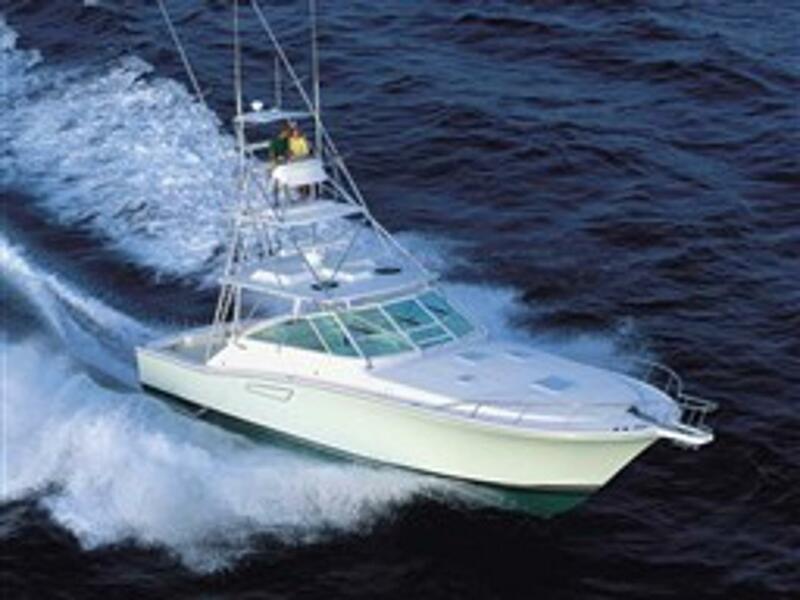 The yachting industry respects Cabo for its attention to detail, precise electrical work, and dry ride. 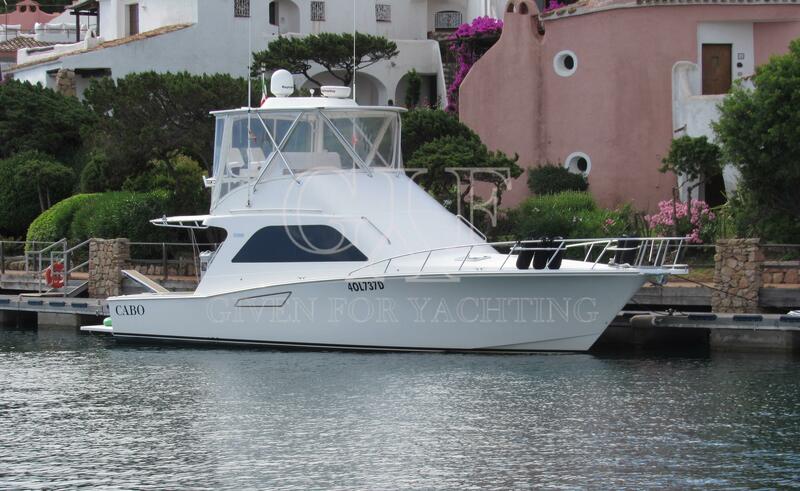 The 35 Flybridge was Cabo’s first boat launched, and to this day is one of the best sellers. 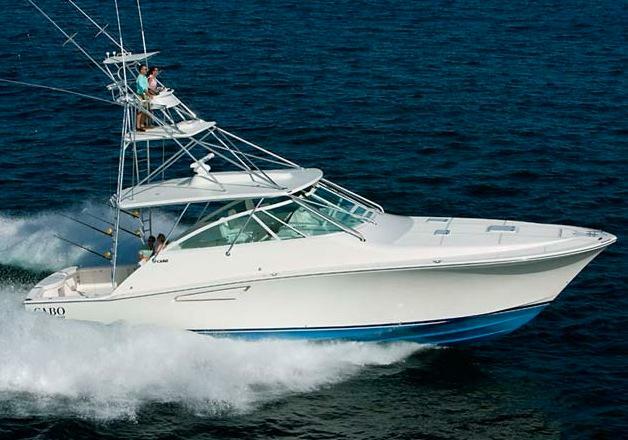 The 45 Express won Boating Magazine’s “Boat of the Year Award” and the San Juan International Billfish Tournament twice. Cabo’s latest and largest launch is the 52 Flybridge, a representation of hard work and collaboration with industry experts. 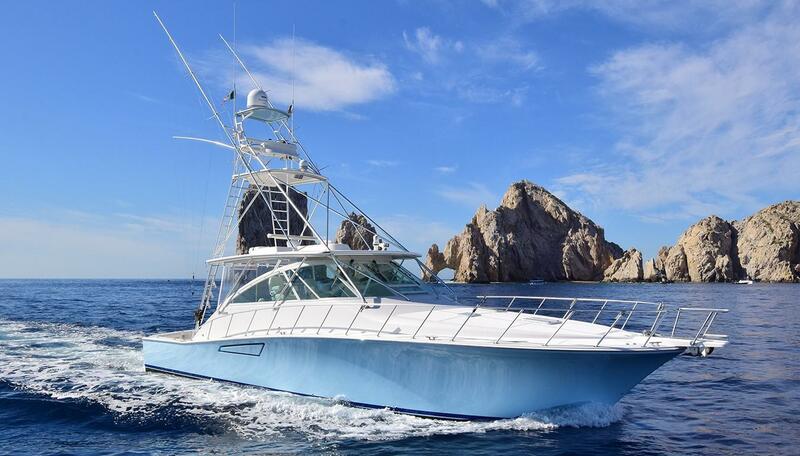 Cabo Yachts recently announced that it is no longer building current Cabo models, but will continue to service and support existing customers and be a resource for those in the industry.